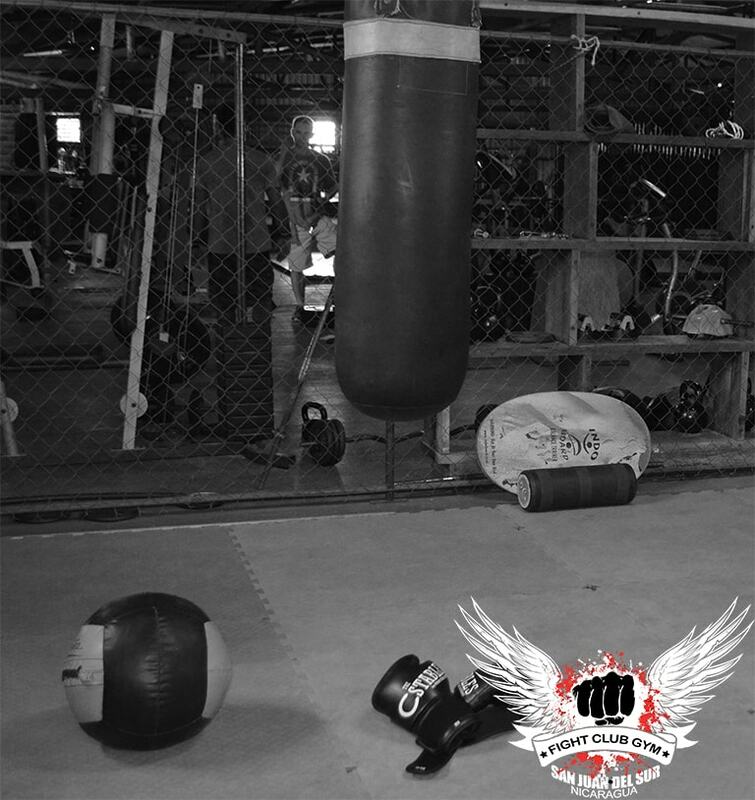 Welcome to the Fight Club Gym! 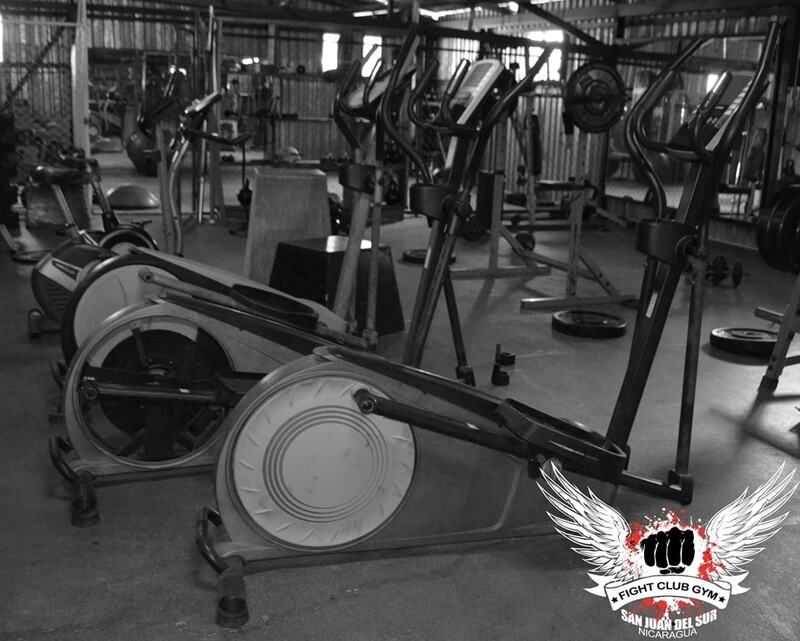 Your friendly local gym offering CrossFit, boxing, boot camp, self defense classes, personal training, MMA, and more! 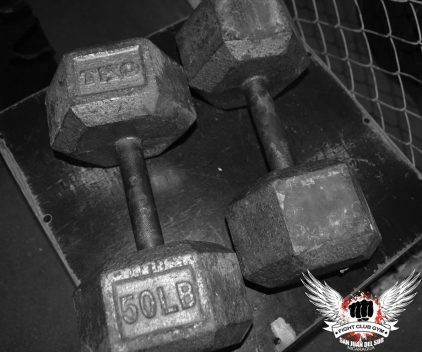 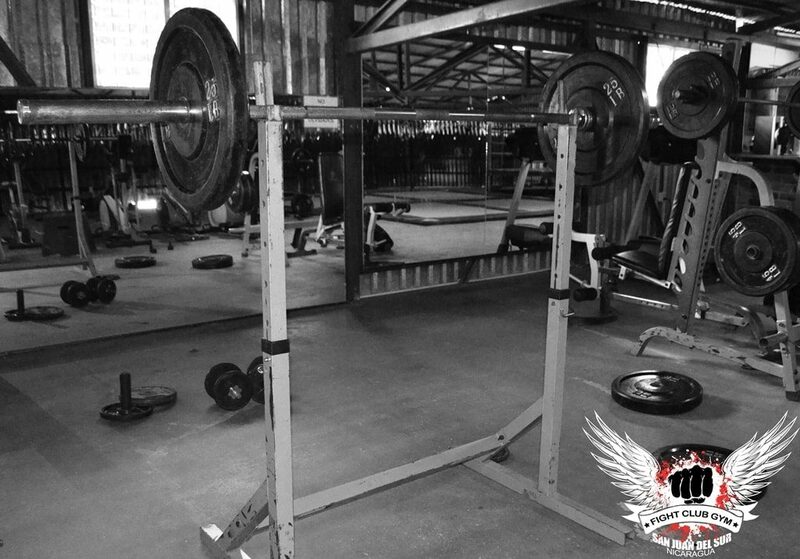 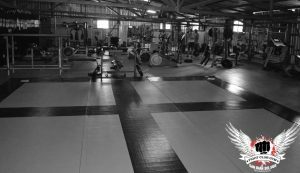 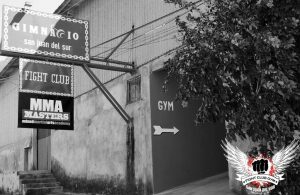 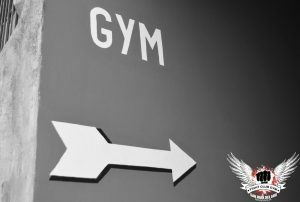 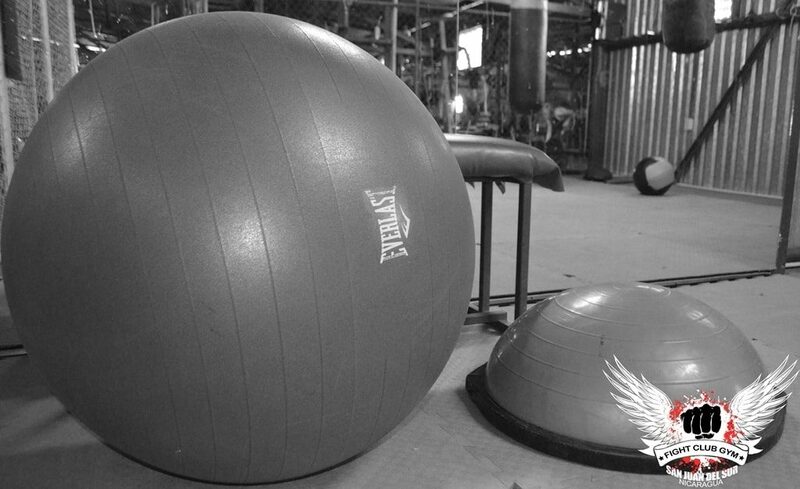 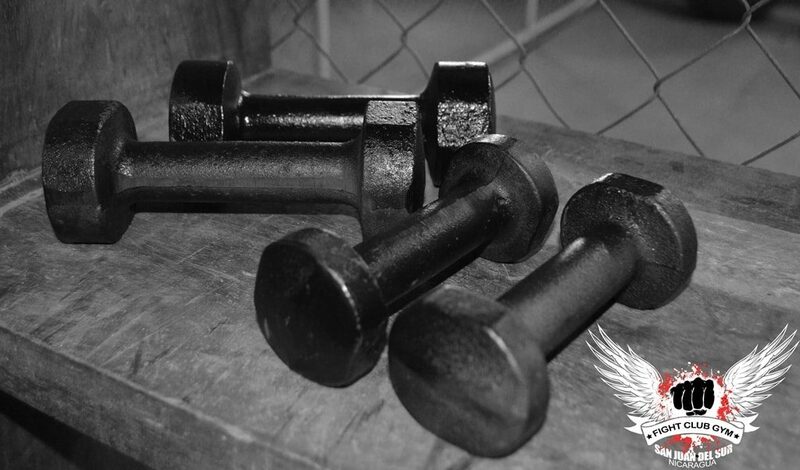 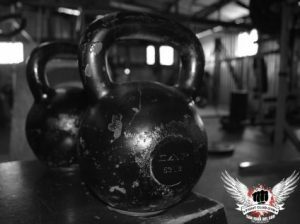 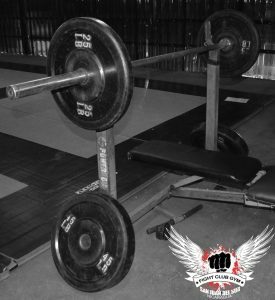 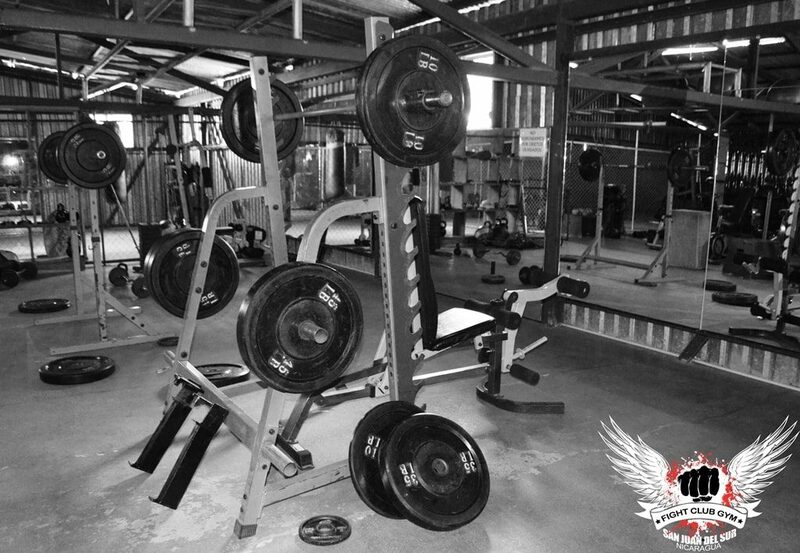 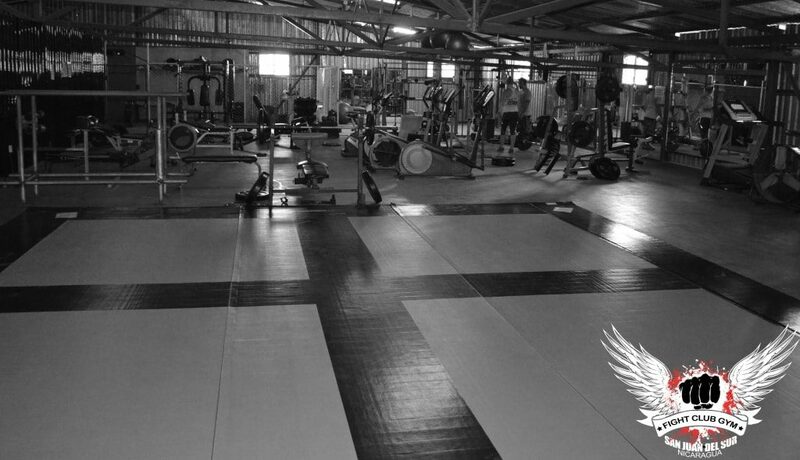 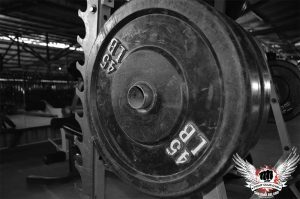 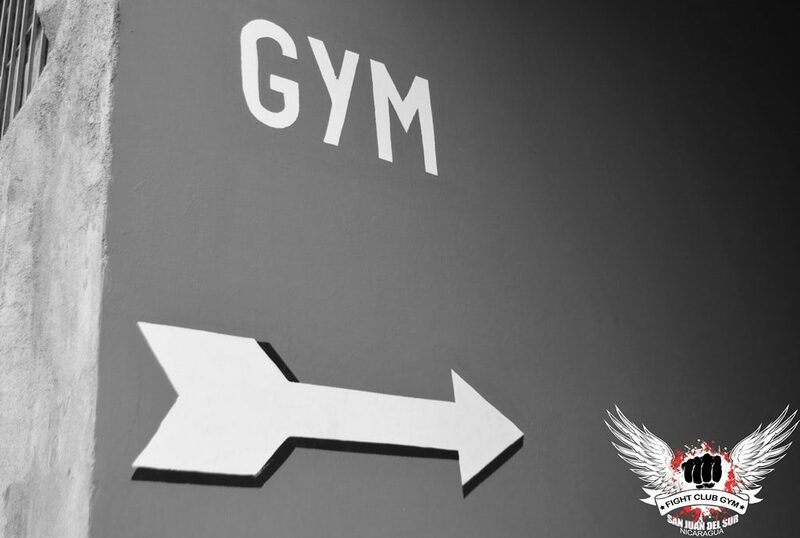 The Fight Club Gym San Juan del Sur is a place to workout, but it is also a place to meet interesting people. 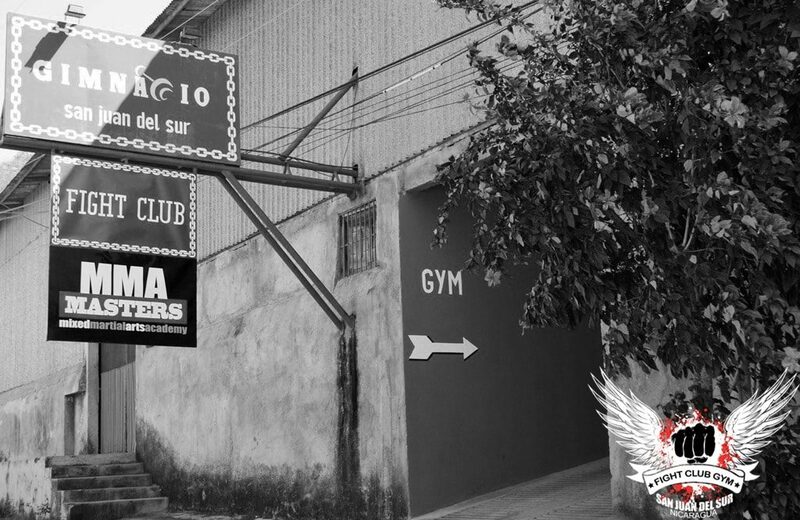 San Juan del Sur is a tourist town, but there is whole community here building something else, something healthier. Fight Club Gym is proud to be part of that movement! We offer a variety of fun classes in a great, friendly atmosphere. Come workout with us!